The algorithms that Google uses to rank search engine results are closely guarded secrets. It is said that those procedures are changed almost daily to insure the best possible response to the “search intent,” producing exactly the information the user wants. You have to admit that they are usually pretty good at this. A user located in Birmingham, England, searches for “football scores” and gets a list of British Premier League teams. They play a game we call “soccer.” The same search term issued in Birmingham, Alabama, will surely return a list of real football teams like the Crimson Tide or the Auburn Tigers. 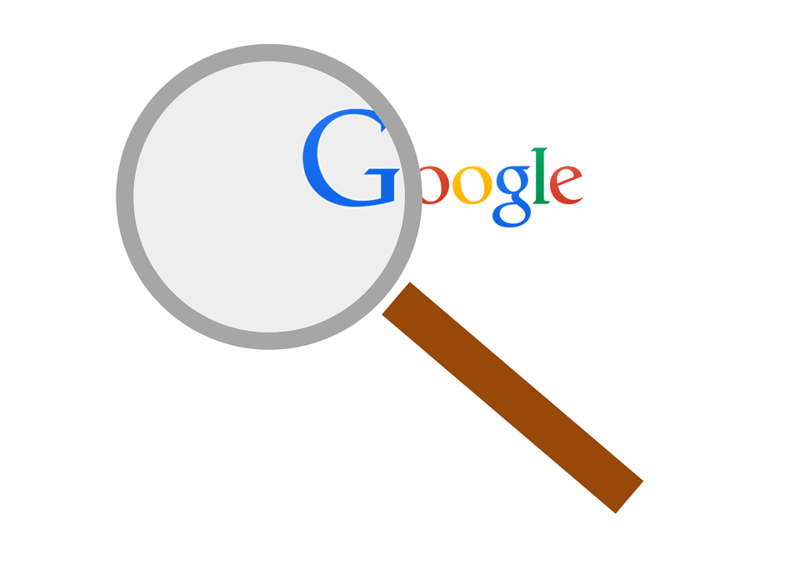 Google’s ranking algorithms take into account user location, search history, local meanings and numerous other factors. As searches narrow down by location or subject matter, it becomes harder and harder to discriminate between (and rank) web pages. How does a website get to be at or near the top of a Search Engine Results Page, the famous SERP? There was a time when Google was very mysterious about this, but it has adopted a more enlightened and open policy. In fact, anybody can now view these guidelines at this link – 2018 Page Quality Rating Guidelines. The big news for 2018 is that there is no change, at least for the types of websites which most business and professional people need. Content is still the king. Good content has been, it still is and it will continue to be the key to high ranking. Google’s page quality guidelines define a special set of websites known as “YMYL,” Your Money or Your Life pages. YMYL pages give advice or information about life changing decisions or important economic topics. They ask you to spend money, invest time, make a financial decision, choose a surgeon or take some other action of consequence. Evaluators are asked to look for useful and accurate content, as well as high levels of E-A-T (Expertise, Authoritativeness and Trustworthiness). There are many websites that are not in the YMYL category. Here is an example – Cute Cat Names for Girl Cats. While this page may be entertaining to some people, it does not ask the viewer to make a YMYL decision. The quality of the content is not critical to the entertainment value of the site. One of Axiom’s clients, OurSeniors.net, is an organization that provides services and information to the senior community in the central Florida area. Many of the topics covered by this site certainly fall into the YMYL category; they give advice or help people make life-changing decisions about matters, such as care giving, estate planning and senior housing. Axiom provides this organization’s web pages with the types of expert, authoritative and trustworthy material that viewers need. This content includes links to trusted and knowledgeable professionals through the site’s Senior Transition Pro Team. The website is kept current with frequent blog articles on topics of interest to seniors such as “Preparing to Be a Caregiver.” Its material is original, not cut and pasted from other sources, and it is relevant to the viewer or reader. Those are the marks of a quality, rank-worthy web page. There is a problem with this straight forward advice from Google: time. If you provide a service, operate a professional practice, business or non-profit, there is very little time to produce this material. This is true even for those who have some web programing knowledge. If you are struggling to find the digital marketing solutions and branding strategies that will make your web presence stand out, turn to Axiom. 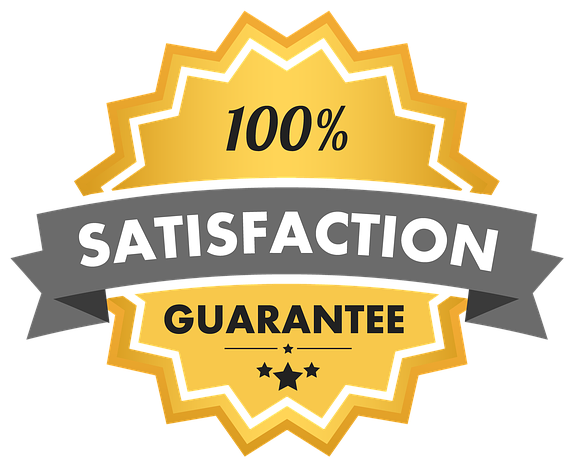 Cheap web design, will not get your web pages the ranking they deserve. More than just an internet marketing agency, Axiom Administrative Services has the professional skill and small business SEO skills needed to provide the content and create the SEO strategy you need to succeed.